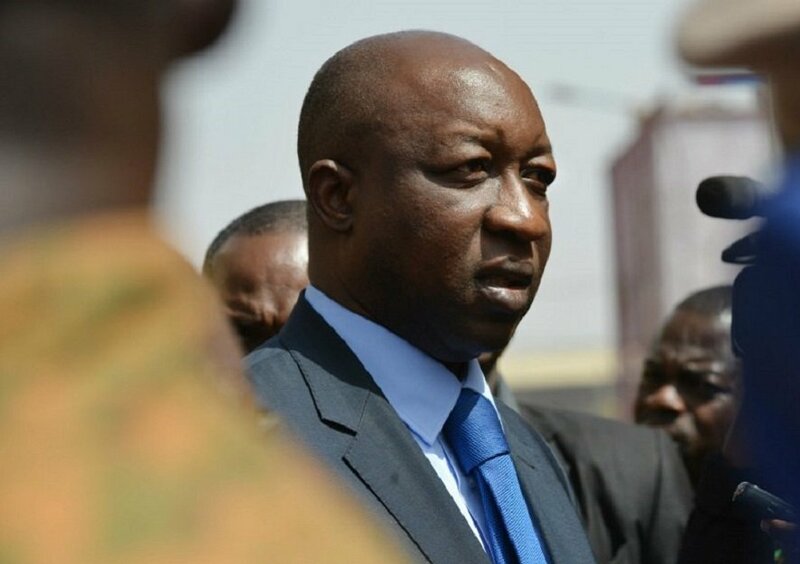 In the midst of a struggle to counter the threats to the country’s security, the prime minister of Burkina Faso, Paul Kaba Thieba, along with his entire government, has resigned from office. President Kabore nominated the former economist, Thieba, as prime minister in January 2016. But Thieba’s government has, in recent times, had to deal with the rise of jihadist attacks and the kidnapping of foreign nationals. The opposition has been demanding his resignation and that of ministers in charge of security and defence. A 34-year-old Canadian woman, Edith Blais, and her Italian partner, Luca Tacchetto, 30, have been missing in the country since mid-December. The two were working on a reforestation project with the aid group Zion’Gaia and were last seen on December 15 travelling by car in Burkina Faso between the town of Bobo-Dioulasso and the capital Ouagadougou, for a four- or five-day stay, reports the AFP. 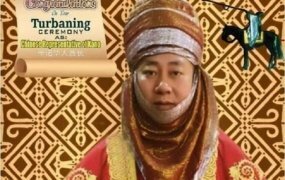 On Wednesday, a Canadian geologist was also kidnapped by suspected militants and was found dead at a remote gold mine in the northeast. No one has so far claimed responsibility for his murder, but groups linked to al-Qaeda are known to operate in the area, the BBC reports. Meanwhile, the Canadian government on Friday said that it was investigating the case and is hopeful that Ms Blais is alive. In Burkina Faso, the president has accepted the resignation and expressed “all his gratitude to Prime Minister Paul Kaba Thieba and all its ministers for their commitment to the service of the nation,” reads a statement. One of the poorest countries in the world, landlocked Burkina Faso has suffered from periodic coups and droughts. The country with large reserves of gold has, in recent times, also seen an increase in Islamist militant activity. In May 2018, gunmen attacked the French embassy and military headquarters in the country’s capital Ouagadougou. The government blamed Islamist extremists for the attack, which was the third major attack in Ouagadougou within two years. Since December 2018, some of its provinces in its border regions have been under a state of emergency, reports the BBC.